People may wax nostalgic about the good old days when living was slow and easy, but I myself am a modern-day multitasker through and through. And though I’m pretty good at juggling things on my own, from making breakfast while putting on makeup to checking work emails while catching up on the news via podcast, I wouldn’t be able to do any of it as well without a few key items. 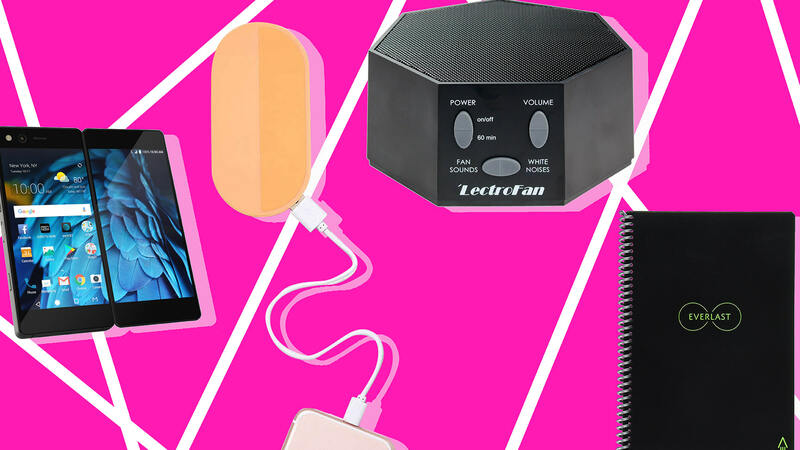 If you have a chronic multitasker in your life, check out the gifts below. They’ll make managing a busy life that much easier — and maybe allow you to spend time with your loved ones every now and then! If you’re always on the go, you have to keep track of your stuff, whether that means your wallet, your keys or your purse. 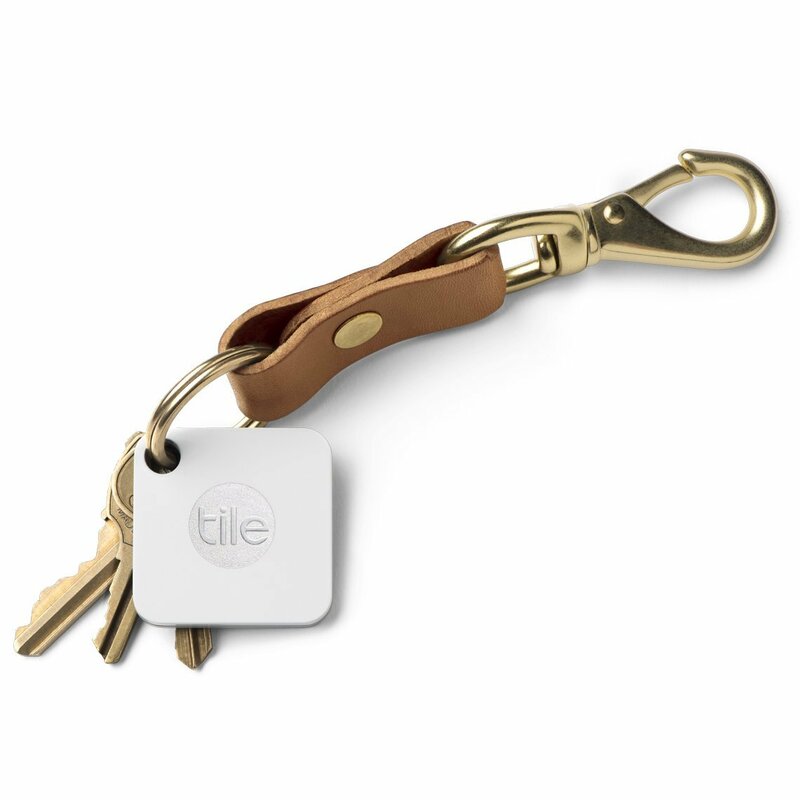 Attach the Tile Mate to your belonging, and when you can’t find it, you can use your phone to make the item ring. And if you’re really at a loss, you can check the Tile app to see where you last left your item. 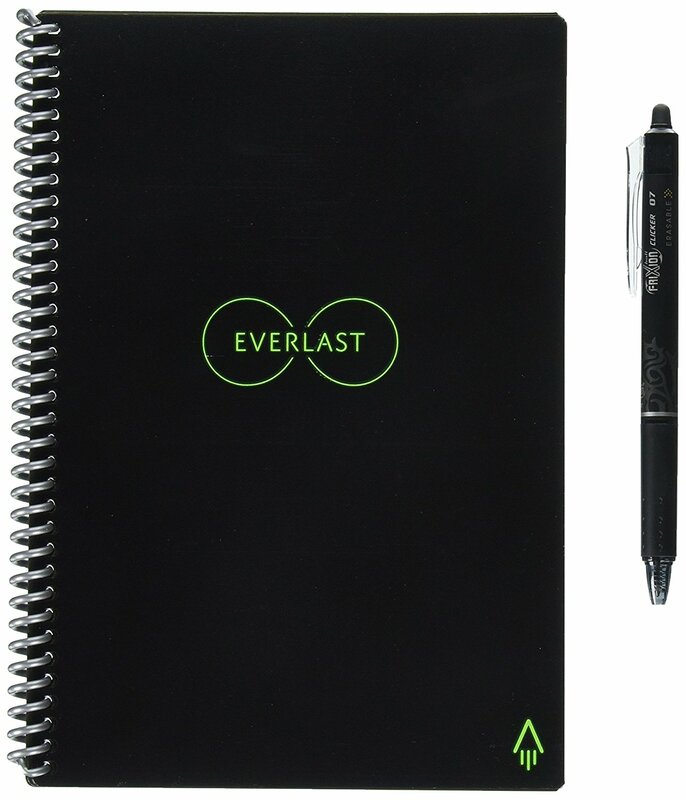 This environmentally friendly smart notebook is perfect for taking notes on the go or at the office. Just jot down your thoughts using the included pen, scan the page with your phone and blast it to the cloud storage of your choice using a set of seven symbols on the pad. When you’re done, wipe the page clean with a damp cloth. 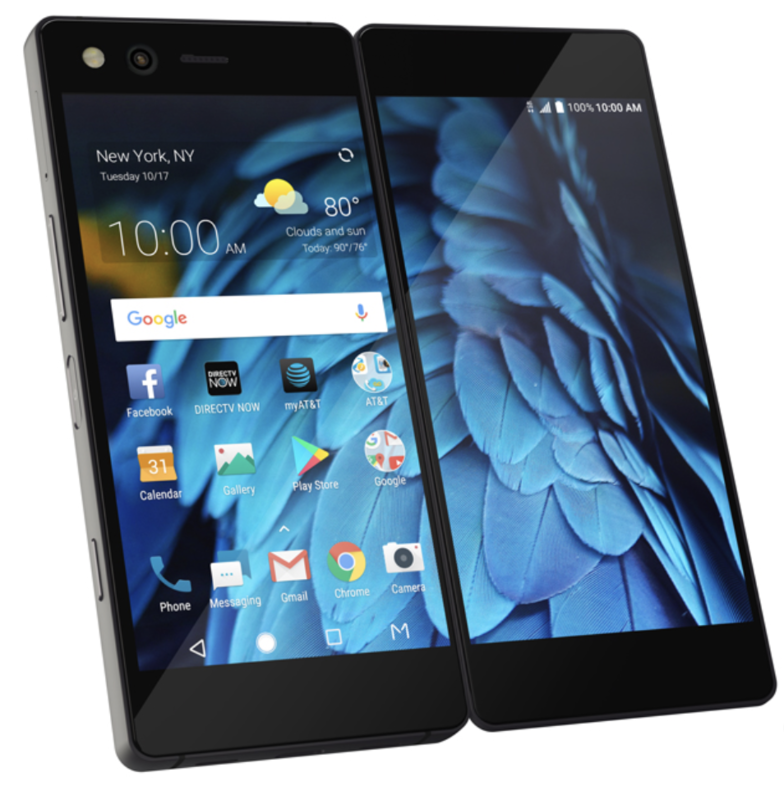 The ultimate multitasker, this smartphone actually has two screens so you can keep track of multiple things at once. There are four different ways you can watch your screen, and a handy one-touch TV button brings up your entertainment without any hassle. Catch up on your email while streaming a TV show, keep tabs on social media while you pay your bills and more — the options are nearly endless. When you’re multitasking, sometimes you can’t devote both hands to your smartphone. 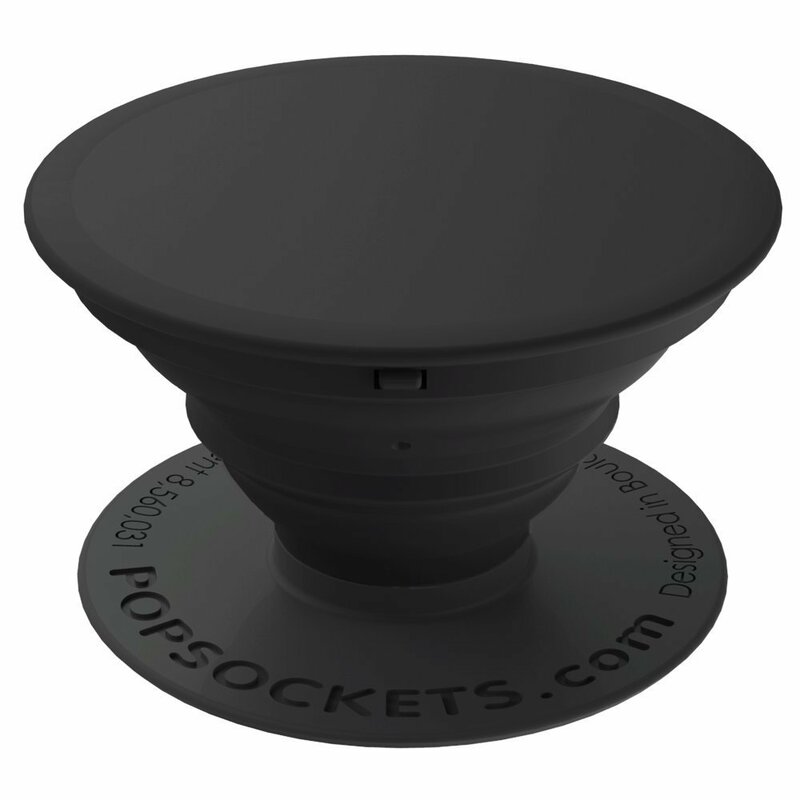 That’s what PopSockets are for. Stick one on the back of your phone and easily grip your phone in one hand, keeping your other one free. Never forget to feed your pet again. 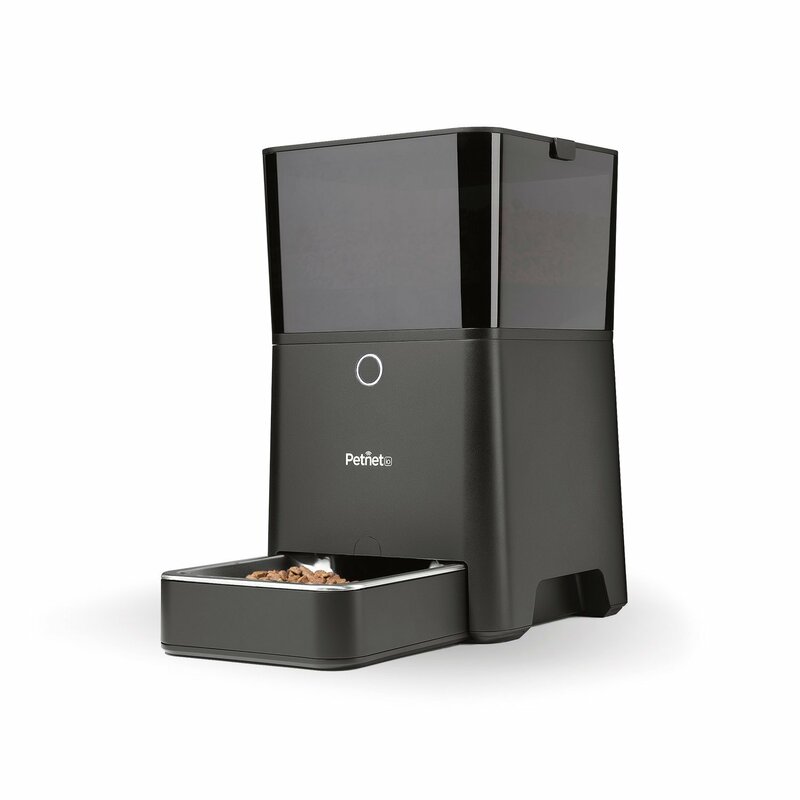 Download the Petnet app and use it to decide how much food is distributed to this smart bowl and when. The app will also keep track of which food is best for your pet’s specific nutritional needs, and it can order and ship food to you when you’re running low. 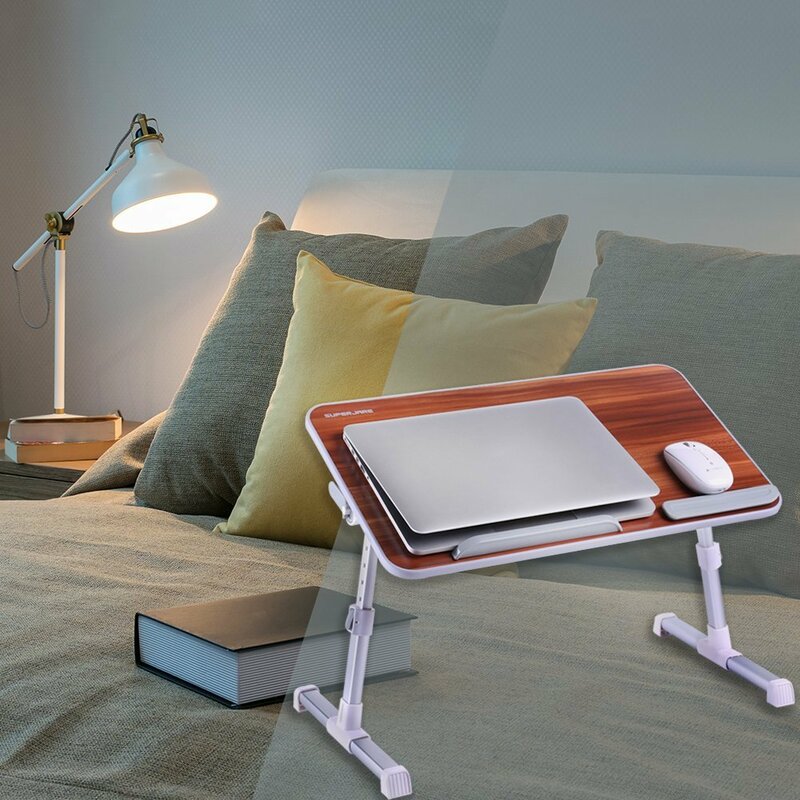 Work, watch TV, pay bills and game while trying to get a few extra minutes in bed with this foldable, adjustable laptop desk. 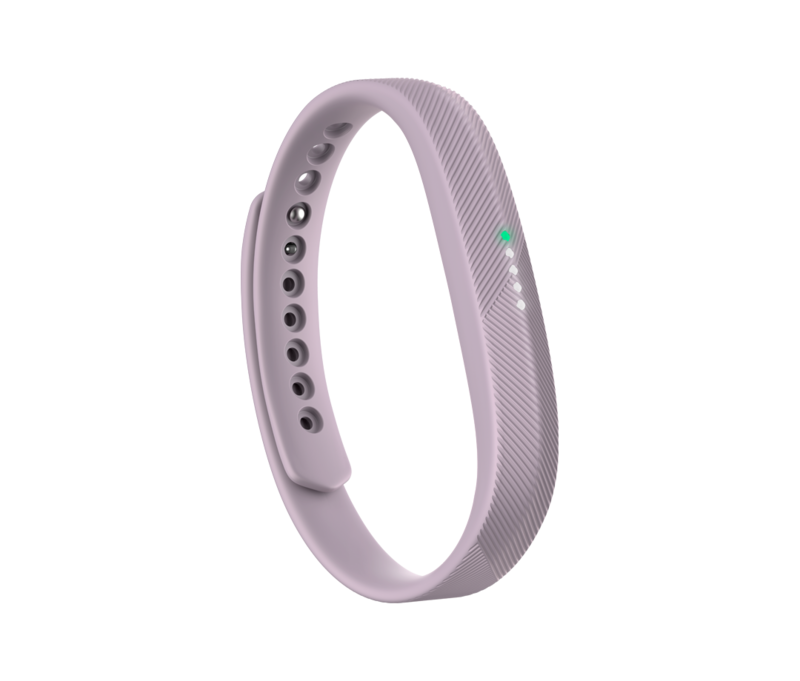 Whether you’re constantly behind your desk or always on the go, tracking your fitness with a Fitbit is a fun way to see how much activity you’re getting throughout the day. Watch your busy schedule rack up steps, or use the Fitbit as an excuse to get up from your desk every once in a while. When you’re busy, it’s not exactly easy to keep up with the grocery shopping or to find recipes for healthy cooking each night. That’s when a Hello Fresh subscription comes in handy. 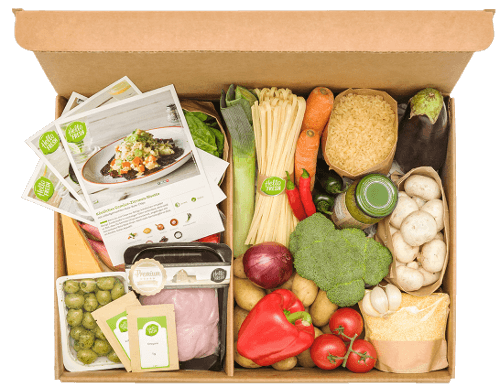 It will ship a certain number of healthy meals each week, with perfectly portioned ingredients and recipe cards that make cooking dinner as easy as 1-2-3. 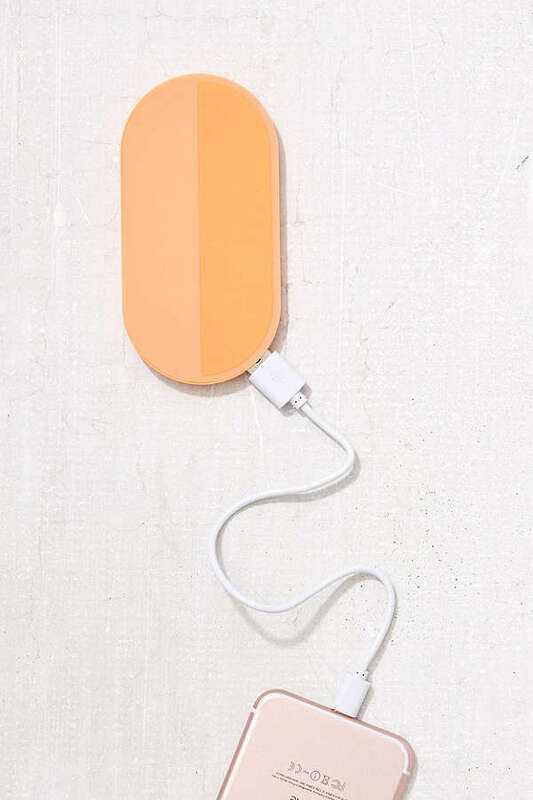 Keep your phone powered up no matter where you are with this stylish portable power bank. 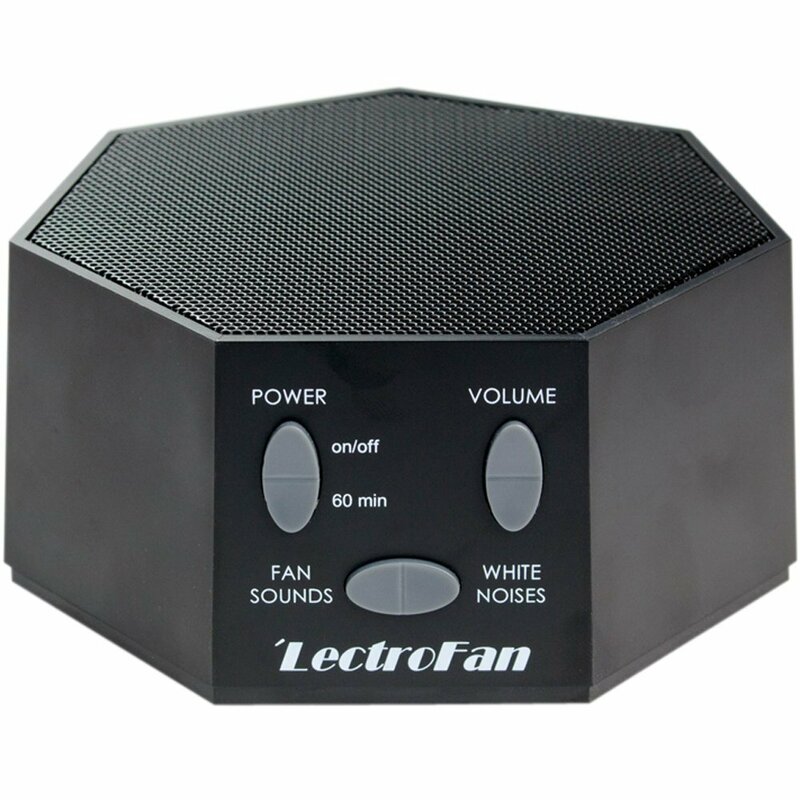 Drown out the sound of your house and your own busy thoughts at the end of a long day with this white noise machine. This post was sponsored by ZTE.